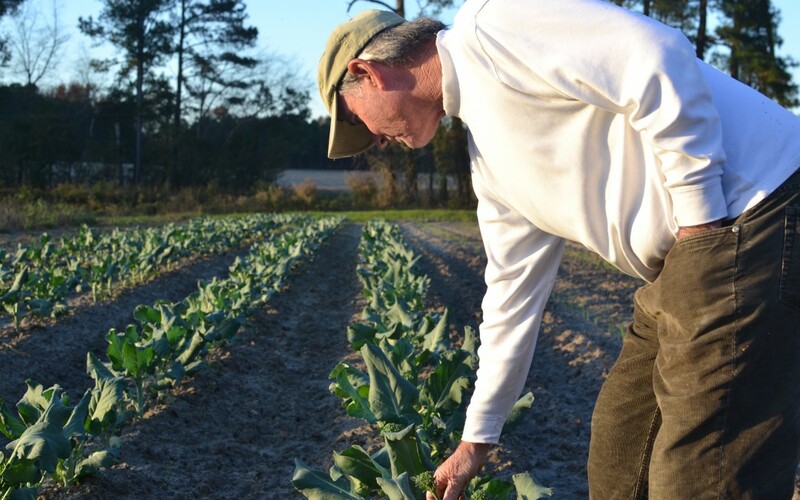 Brothers Farm has become an important player in helping Eastern North Carolinians eat healthier, a goal shared by BCBSNC. The farm-to-fork movement – with food being produced and consumed locally – aims to use sustainable farming methods to provide more nutritious foods. The trend is also a boost for local economies, supporting smaller farms in the competition against far-away corporate operations. 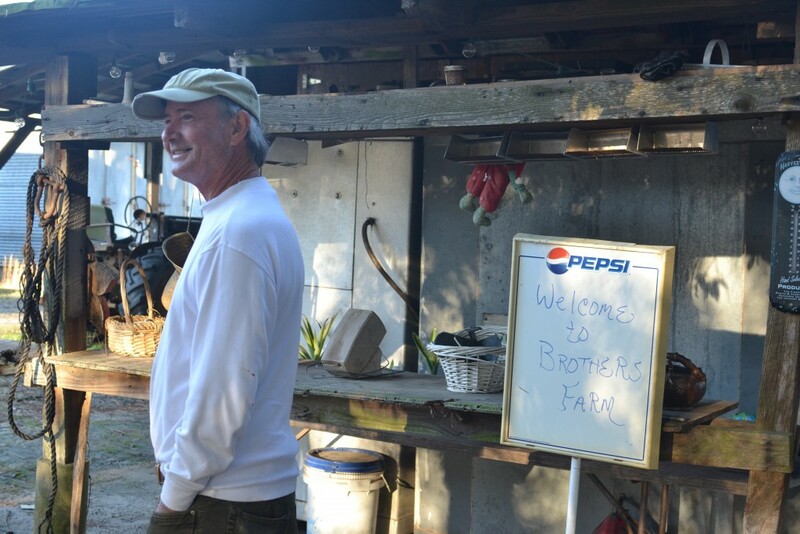 Making frequent appearances on a nationally televised show has certainly raised the profile of Eastern North Carolina in general and of Brothers Farm in particular. But Warren hasn’t let the notoriety go to his head. “Vivian comes out here with her makeup on looking gorgeous, but I think the contrast with me really works,” he said with the chuckle that accompanies most of the things he says. 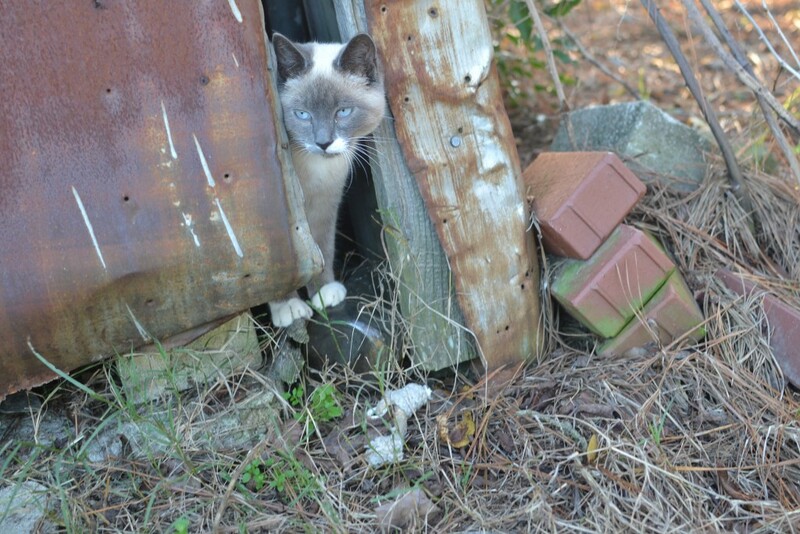 No farm – or blog post – is complete without a cat. 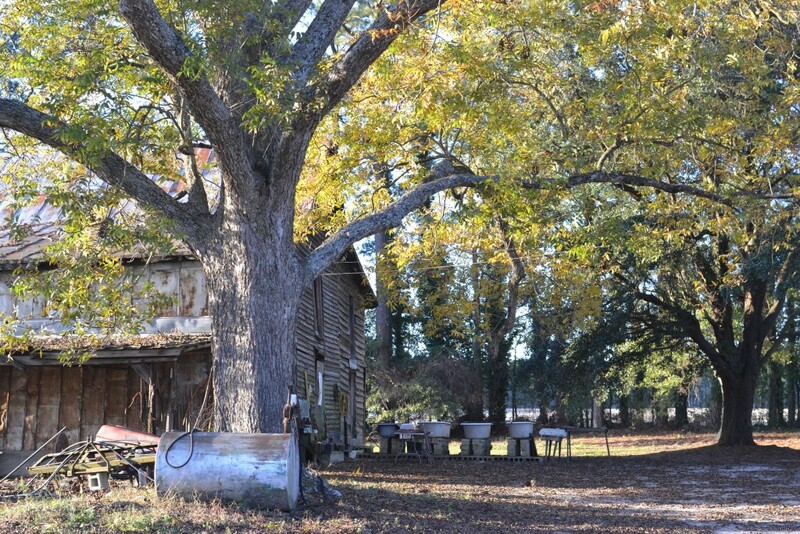 A row of bathtubs stands ready to rinse the sandy soil from harvested greens. 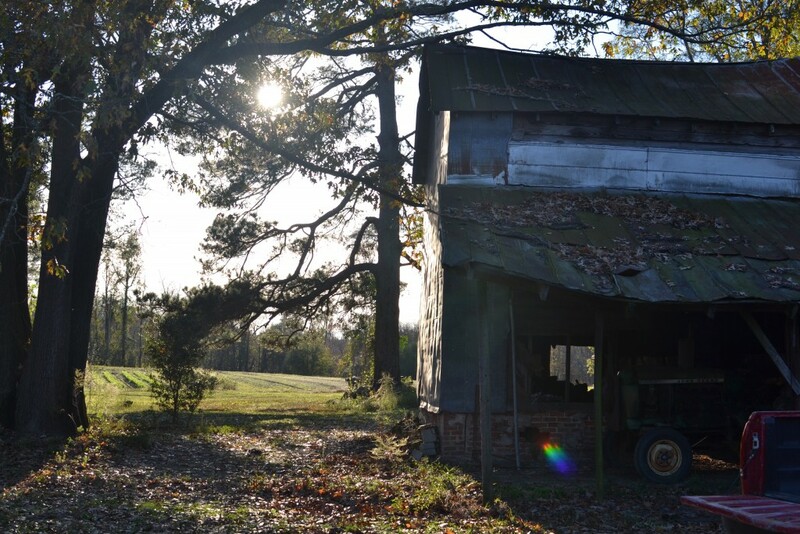 The weathered buildings of Brothers Farm symbolize the durability of North Carolina’s agriculture industry. Warren Brothers flashes the smile he can’t seem to suppress.